Children must be 5 years of age by September 1 of the upcoming academic year to enter the K5 class. All 4 year old applicants MUST turn 5 years old by December 1 of the academic year. 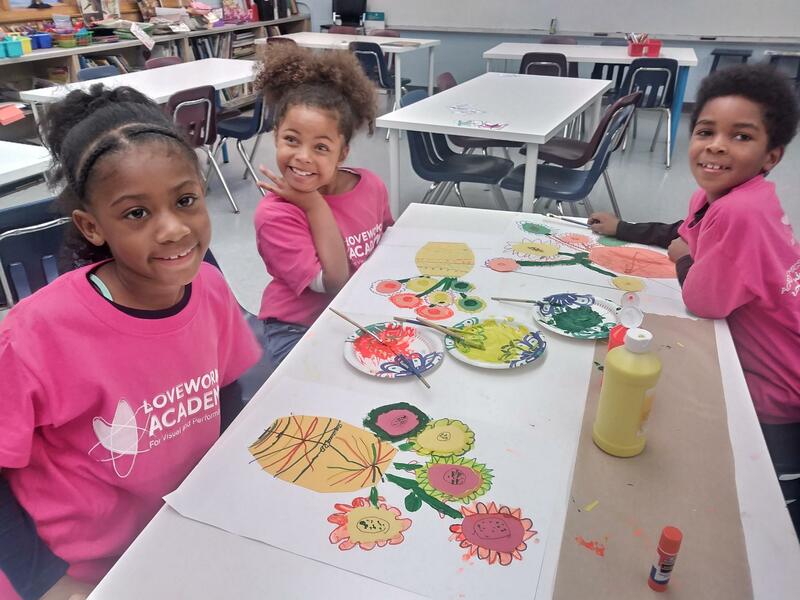 Children 4 years of age may enter the K4 class after completing and passing a LoveWorks proctored admissions exam and play date. This is to determine social and academic readiness for Kindergarten. All students attending K4 or K5 will be instructed for readiness to enter the 1st grade the following school year. 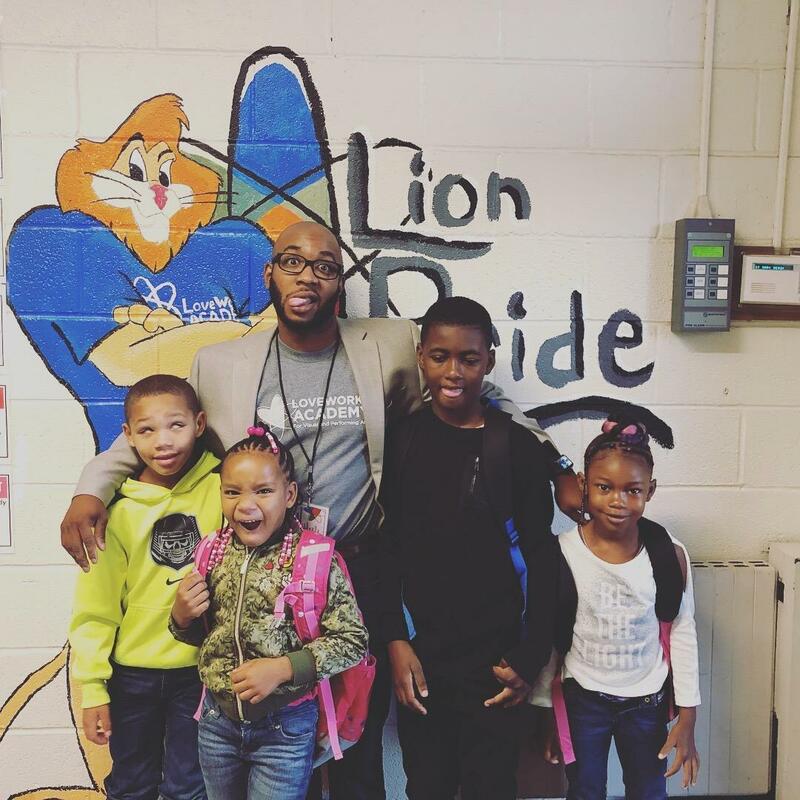 Applications for LoveWorks K4 are taken through October 15th of each school year, except in the case of a new resident just moving to Minnesota or consideration of special circumstances (in which enrollment is deemed necessary by the parent and the academy provided placement is available). Open enrollment for the upcoming school year will begin in April of each school year. Students for all grade levels will be wait-listed all year for placement for the following school year. Please call the main office for enrollment and tour information. All applicants will complete the online Application and return it to LoveWorks Academy for Arts. The school will contact the family by mail or by phone upon completion of the review of the application, based on the school's enrollment and lottery policies. Registration materials will need to be completed for all new students to LoveWorks Academy for Arts. Intent to Return Forms are issued in February. New Applicants should return their application to the front office. Complete and return your registration papers as soon as possible. Should a class fill up with registered students, those completing registration will be placed on a waiting list and will be accepted in the order we received their application. Returning family registration papers and New Student Information is issued in the summer.